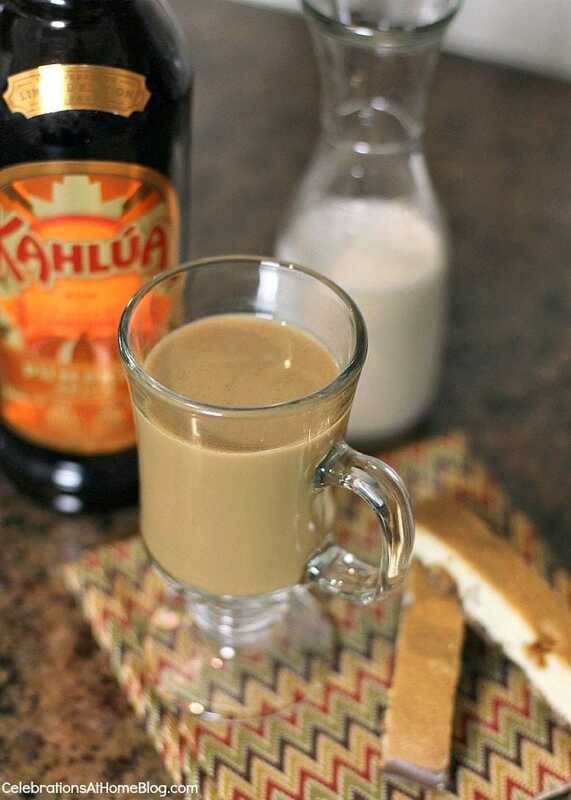 Today we have the best Kahlua coffee recipes for you to try. Serve up some cocktails at your next party that every guest will be asking for the recipe. These coffee cocktails are easy to make, refreshing, and will be a boozy drink for the adults to sip on. 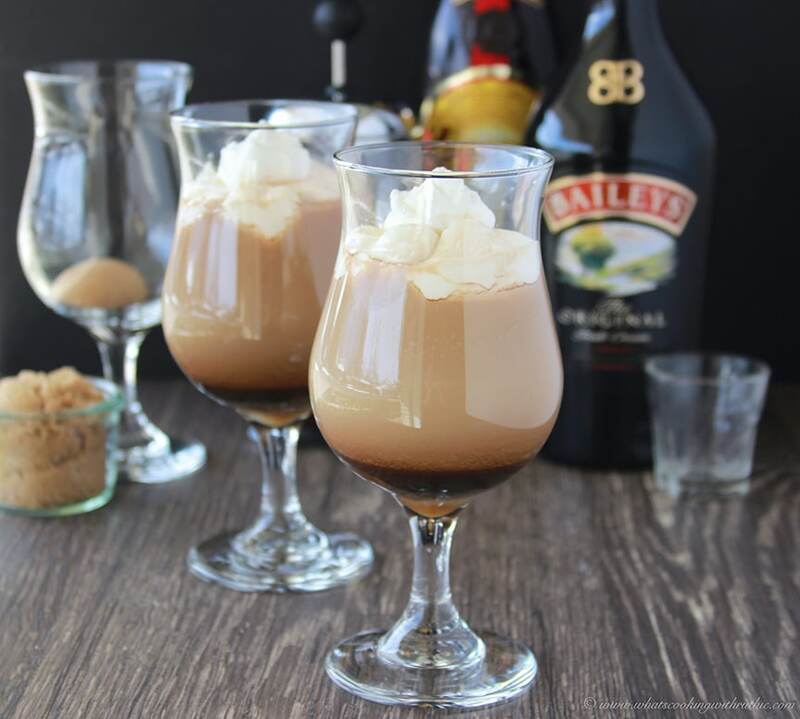 Genius Kitchen mixes Baileys and Kahlua together to create an Irish coffee that will get you feeling a little buzzed. Here is the recipe. 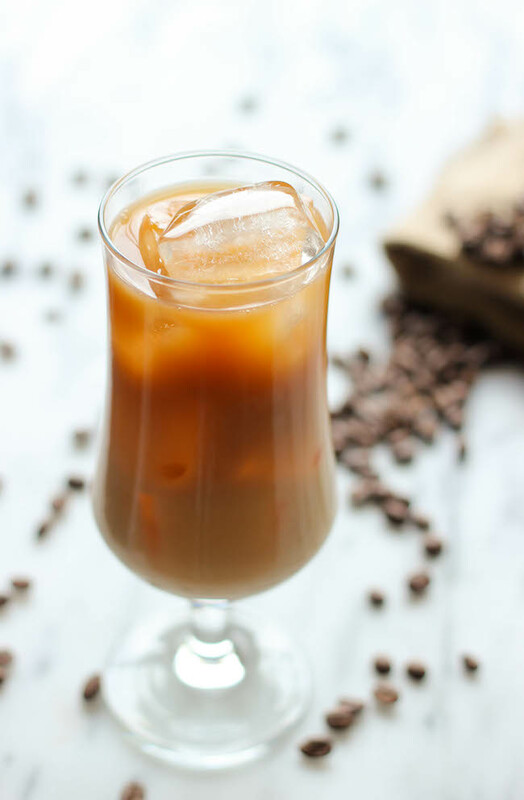 Chill down with this iced Kahlua coffee recipe, over at Damn Delicious. 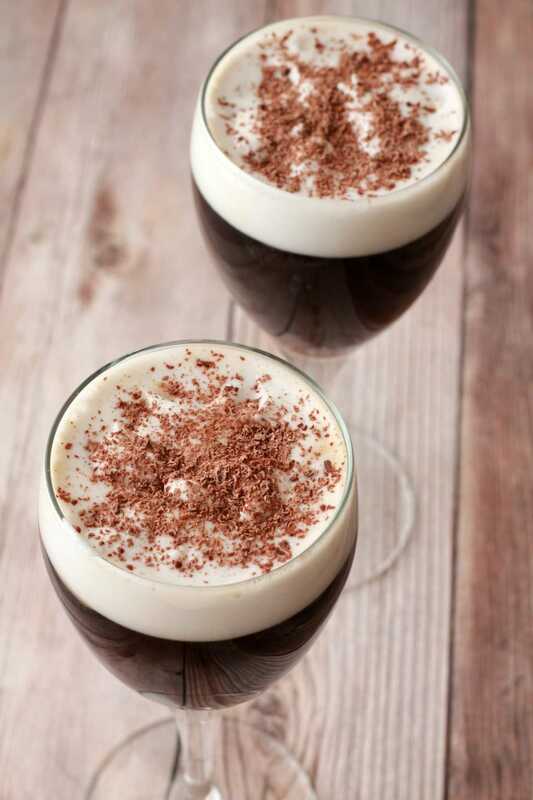 Espresso, Kahlua, and just a couple more ingredients are all that is required for this chilled drink. Learn how to make it. Loving It Vegan shares a perfect after-dinner drink you can whip up in five minutes or less. Serve for guests, or treat yourself after a long work week. Here is her recipe. Wow, this milkshake will cool you down on a hot summer day. How Sweet Eats shares a satisfyingly sweet milkshake that uses coffee ice cream, and cookies, with Kahlua to make one dessert that stands out. See how to make one. Ann’s Entitled Life has a Bailey’s and Kahlua Iced Coffee Shake recipe that will be a game-changer for a dessert. You get that strong coffee flavor with a smooth finish. 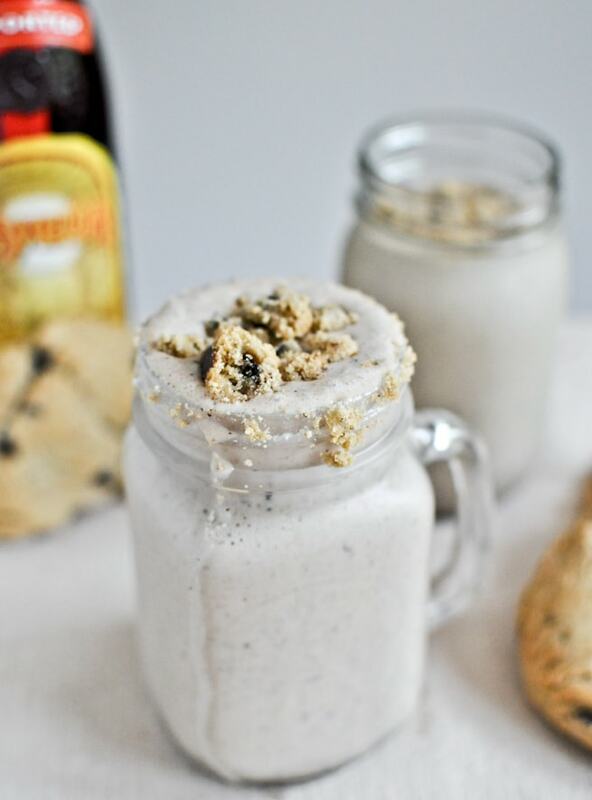 Learn how to make these shakes. 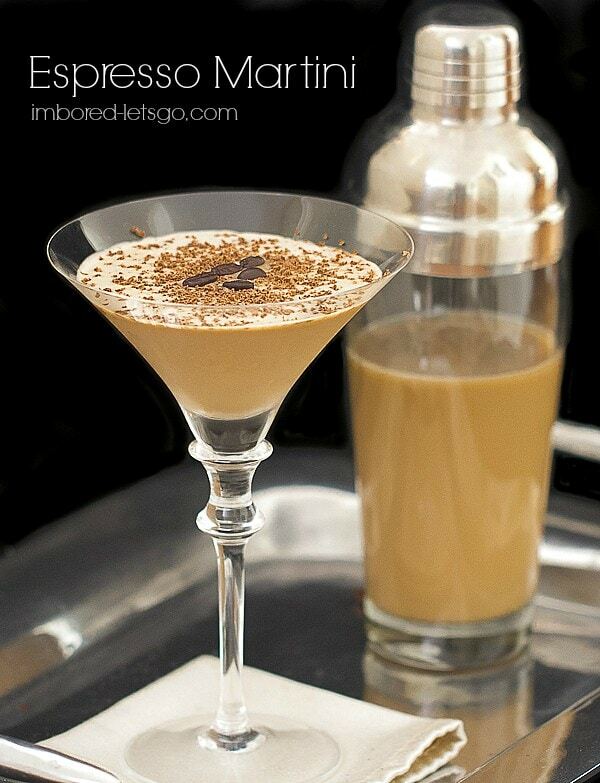 I’m Bored Let’s Go has a Kahlua Espresso Martini that will be a treat at any dinner party. A perfect pick-me-up to keep the night going. Click here to see her recipe. 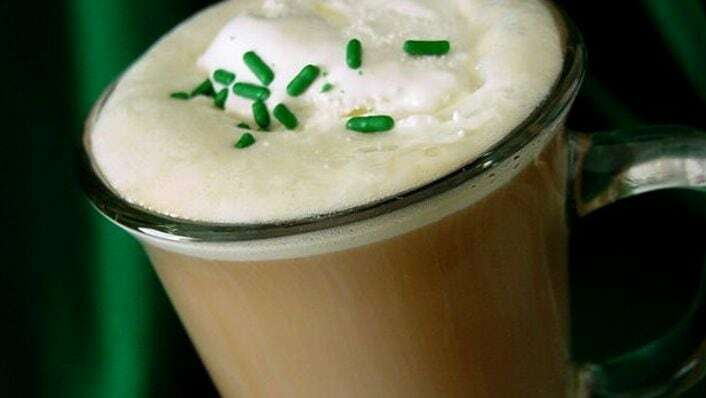 Cooking with Ruthie has a perfectly sweet Irish Coffee recipe that uses Bailey’s, Kahlua, brown sugar and a few other ingredients to make the perfect Irish Coffee to sip on. Learn how she makes it. Cooks WIth Cocktails really put some love and thought into these Kicked-Up Coffee Granitas with Baileys and Kahlua. They are a little bit of work, but the flavor you end up with is phenomenal. See the recipe over here. 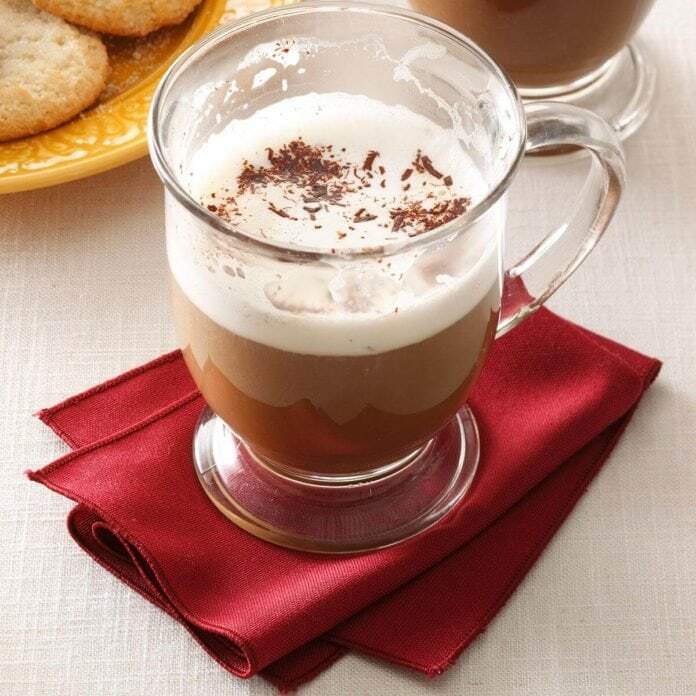 Celebrations At Home shares a perfect Pumpkin Spice Coffee recipe that uses Pumpkin Spice Kahlua. This would be a great one for Fall and Winter. Head here for the recipe. A Night Owl has made a spiked coffee milkshake that is a perfect ending to a day. 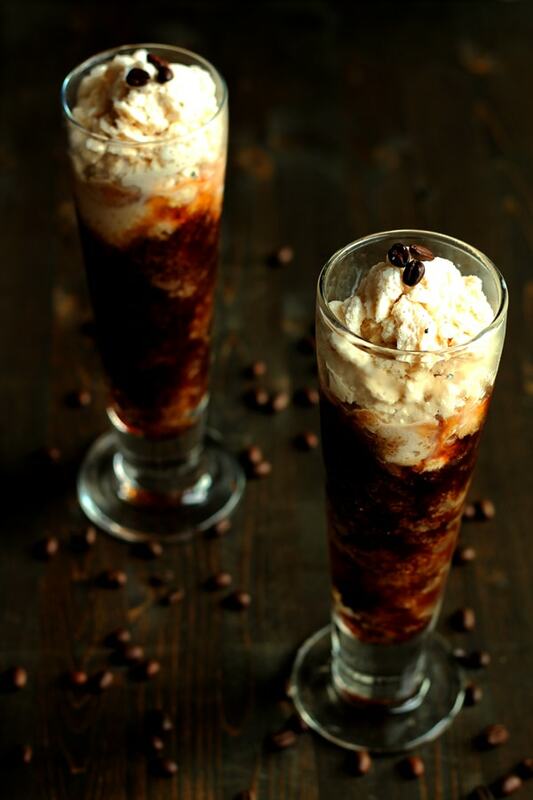 Serve this chilled milkshake up that gives you that coffee, boozy, and ice cream smooth flavors all in one. See the recipe over here. 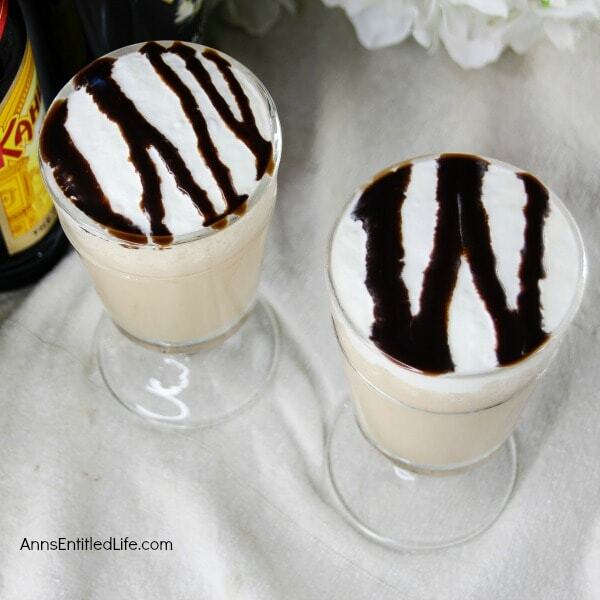 The Spicy Apron will warm you up from the inside out with this hot White Russian coffee cocktail. 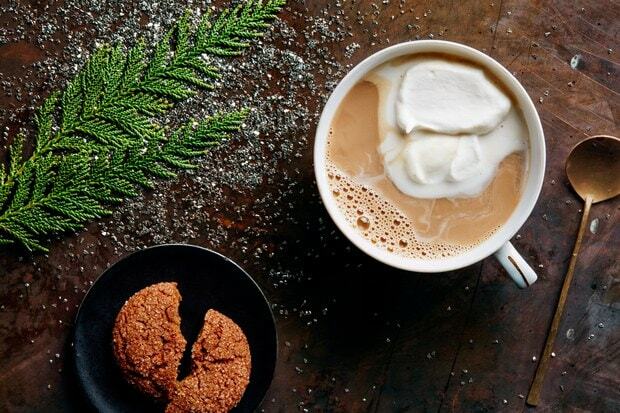 You use hot coffee, warm cream, and of course a splash of Kahlua. Click here for the recipe. Epicurious has another White Russian cocktail recipe that is nice and warm. You mix Kahlua and Vodka for a spiked cocktail. See how to make one. 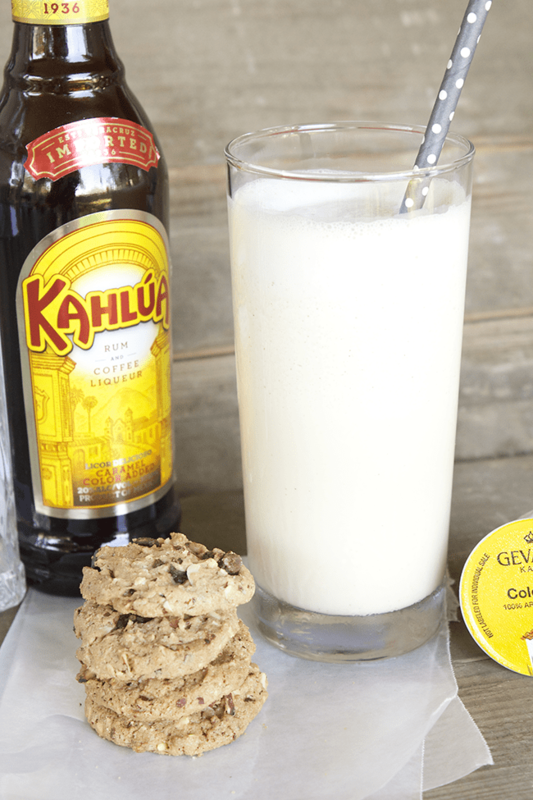 If you like to have a little sweet Taste of Home shares a really easy sweet Kahlua recipe. You get that coffee cocktail that gives you satisfaction from the sweet flavors. 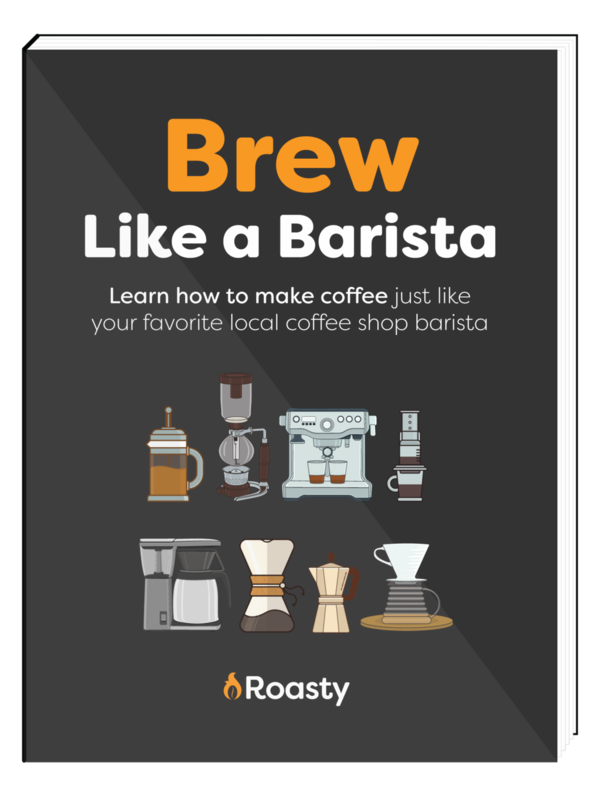 Learn how to make this coffee. 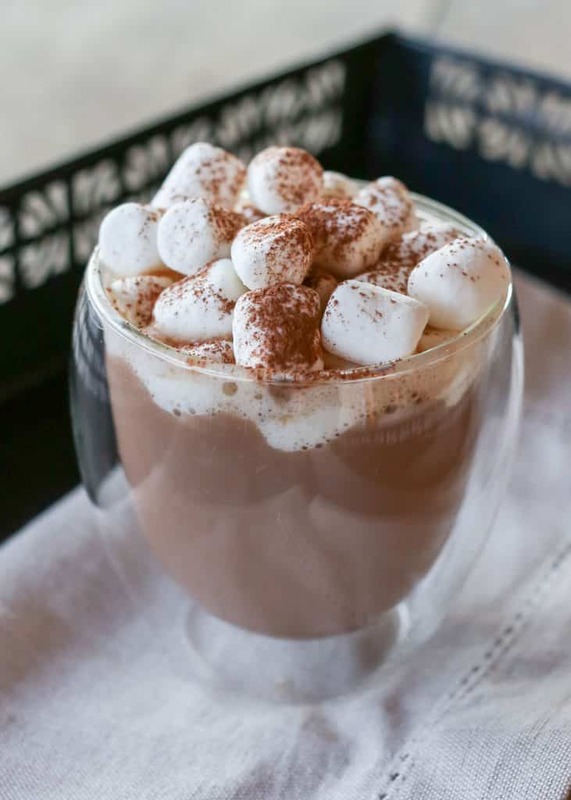 Barefeet in the Kitchen has done it again with this coffee/hot chocolate spiked drink. It will hit the spot and make you feel a little buzzed after. The recipe is here. 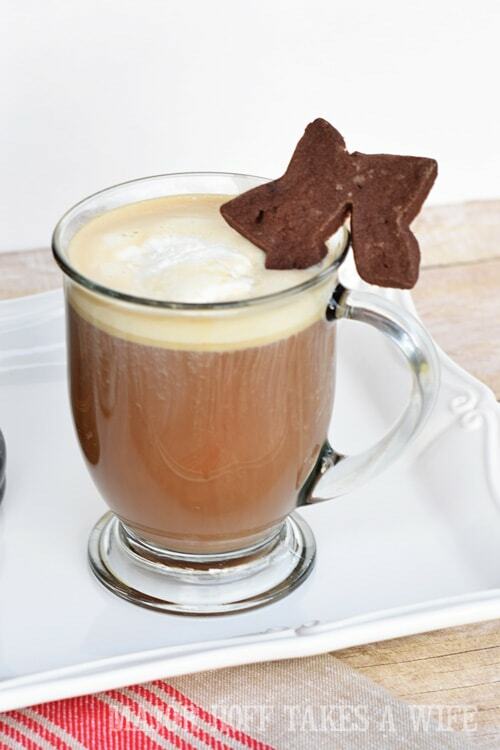 Major Hoff Takes A Wife shares a Christmas latte that offers a buttery flavor and spices that will make you dream of the holidays. Spiked with some Kahlua for a perfect adult drink. See the recipe here. You have a nice variety of Kahlua and Coffee cocktails for you and your family. Enjoy these tasty recipes. 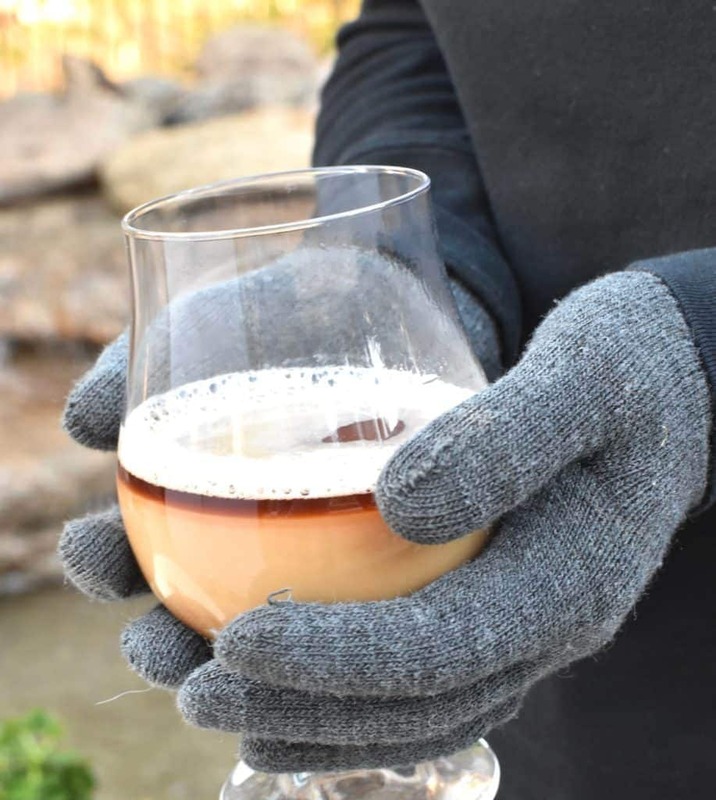 We've all had those days where we just want to curl up inside with a warm drink. This super simple brown sugar latte recipe has got you covered with ingredients that you probably already have on-hand.